Etheremon is a decentralized application built on the Ethereum network. 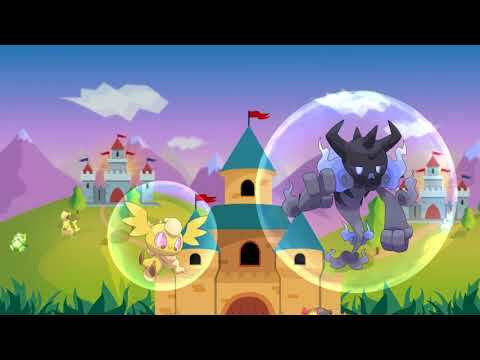 It simulates a world of Ether monsters (Etheremon) where you can capture, evolve an Etheremon to defeat others. You catch an Etheremon using your Ether and earn Ether back whenever the same kind of Etheremon is caught by other. 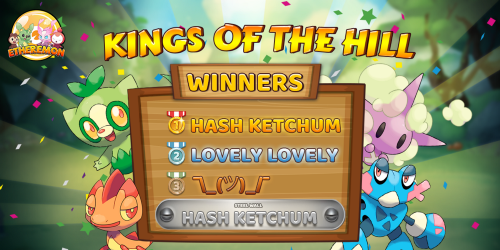 As a decentralized application, no one controls Etheremon world, no one can take away your Etheremons or cheat you in this world. Combining Blockchain and Virtual Reality technology, Etheremon offers a gaming experience like never before. This is the first gaming world ever where you actually own the assets which no one can influence or steal from you and see them operating like in the real world. Starter Mons are now completely Free! 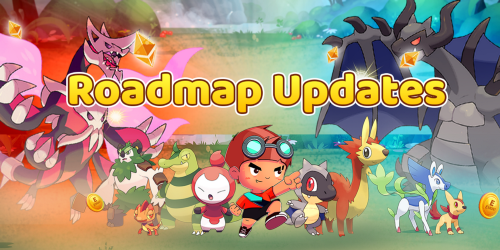 What’s new at Etheremon this April?